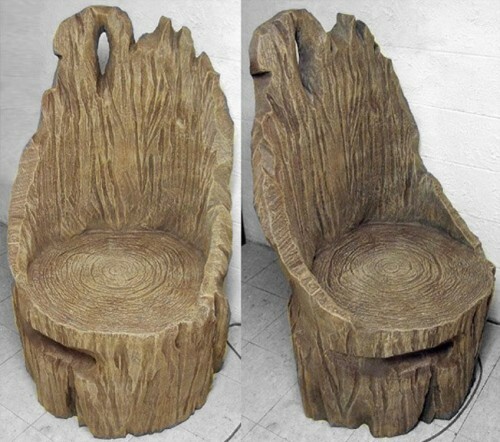 A rustic foam chair called the Tree Throne for your home or trade show! 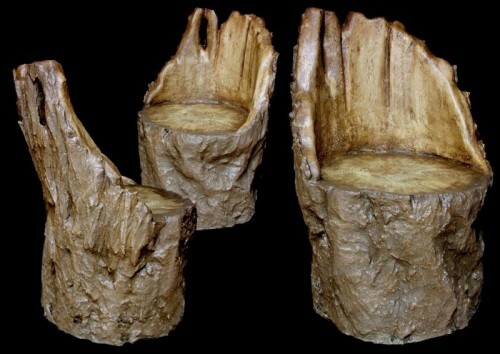 This foam or fiberglass tree throne features the realistic look of wood! 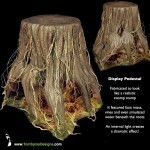 Created in foam and fiberglass as a piece of furniture art, it’s just the sort of thing for a themed room, home theater or retail space. Each functional art piece is sculpted by hand and coated for durability, then carefully painted with a unique finish using multiple layers of paint to give the appearance of aged wood. 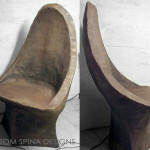 A prop chair like this is a fabulous way to bring fantasy or fairy tale theming to your party, event or home. This would be a great prop for a photo-op, scenic setup, or trade show. 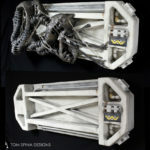 Are you looking for a one of a kind movie inspired piece of furniture? The epic sequel to the iconic classic! Apes! Mutants! Nova! Download and watch it again today!